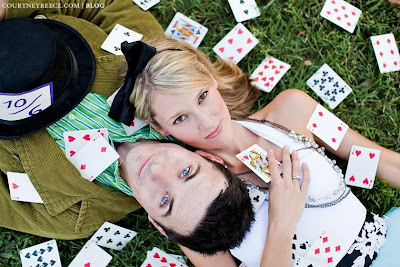 Are you and your fiance thinking about getting some engagement photos taken? In our industry, we see a ton of different styles, but lately we've seen photos inspired by movies popping up everywhere, and they are so creative! Do you and your husband-to-be have a classic favorite? Or maybe there's one that seems to mirror your relationship! Take a look below at some of the awesome shoots we were able to find, and maybe the perfect movie for you will come to mind! To start, we have every girl's favorite love story, The Notebook. The key to pulling off this themed shoot is finding the perfect setting. The charm behind the story of The Notebook is the small town where the romance takes place. Tiny storefronts and an old car will give the perfect vintage style backdrop for your photography, and don't forget, no Notebook inspired photo shoot would be complete without some lake shots! Maybe as a couple, you were thinking about something a little more whimsical? 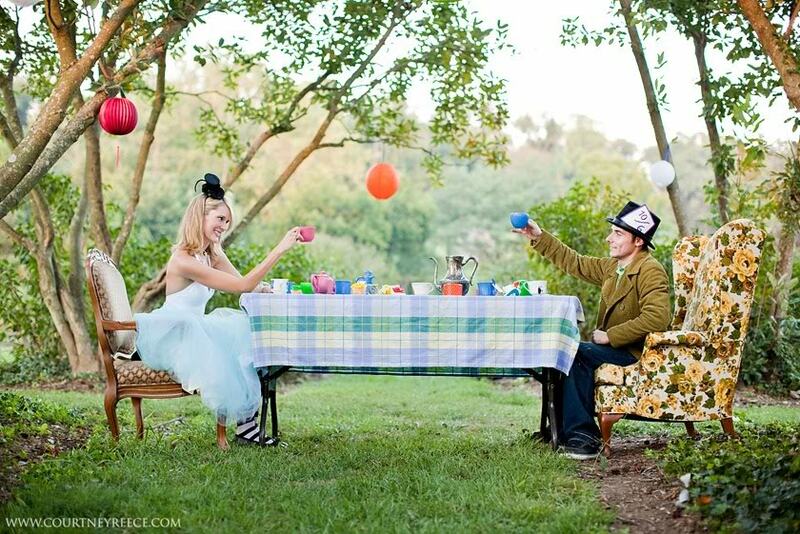 Consider taking your inspiration from one of literature and films most popular fantasy worlds, Wonderland. In the classic film Alice in Wonderland, the main character comes across a land that seems to make no sense at all, which provides for a very visually interesting photoshoot! 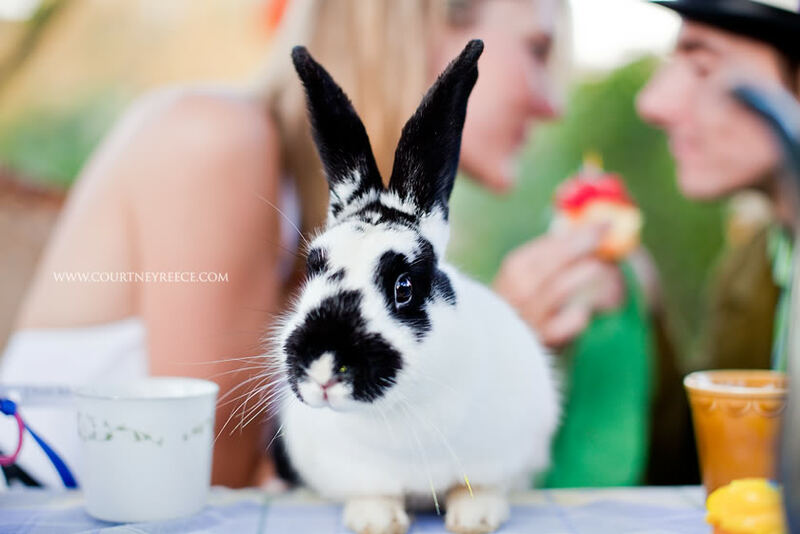 By taking classic elements of the story, from a strange tea party, to a rabbit, this theme shows creativity at it's finest. Another whimsical and creative idea, that was inspired by a more recent movie, is this shoot themed from UP. The movie brings together the idea of love and adventure, an idea that many couples find themselves describing getting married as! 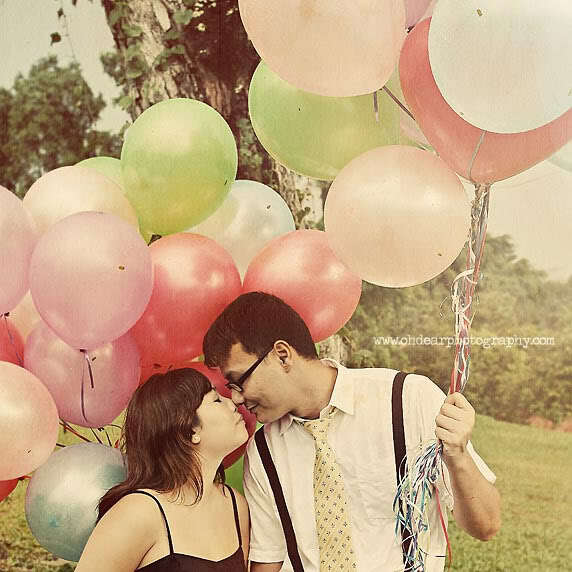 This themed shoot will take a lot of tiny details, and also a lot of balloons, but the outcome is fantastic! Think of some of your favorite movies. Do you and your fiance have any in common? 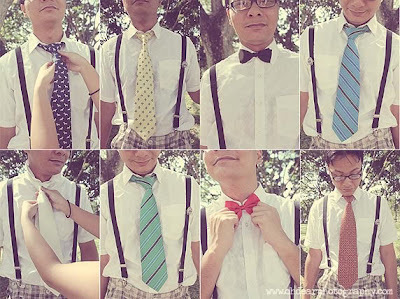 Is there one that sticks out as being the perfect one to describe your style? 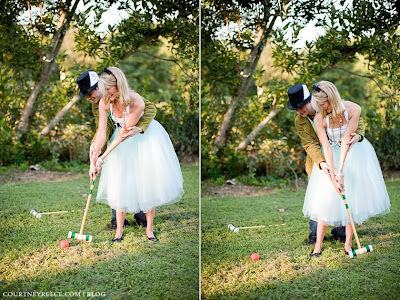 Whether you decide to go for a classic, or for something new and modern, engagement photos inspired by movies are a great way to get creative and have some fun! he concepts of visualization are far from new, and make no mistake, it's absolutely essential in your goal to realizing your dreams. Harv Eker from his book says "No one becomes wealthy "accidentally". We all must have a clear picture of where we intend to go. 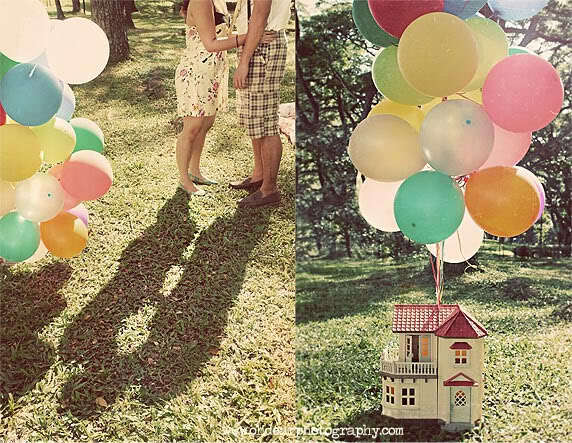 It doesn't matter how old or young you are, or how big or lavish your dreams are. The important thing is locking in on an actual picture of your ideal life can indeed make anything happen. For example, recently there two little girls from Jamaica as guests on Oprah... and the reason they got there in there words were because they saw it happening. They went on to explain how they would look at her picture over and over again and imagine how it felt to be there...and through their daily visualization they made to Oprah's show. So I guess my question to you is..."why aren't you using this to your best advantage"? Just maybe because until now, you've never heard of it, or what little bit you have heard seems too confusing or too difficult to do.